This top quality Carnvial King snow cone machine will be the hit of every party! Simply put ice cubes in the shaving cage, turn the unit on, and watch as down comes perfectly shaved, fluffy snow. Your rental includes a single bottle of 32 ounce syrup, cups and straws for 50. 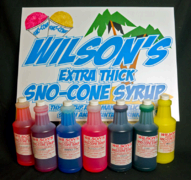 If you need more syrup or cups, please add additional servings from the concessions menu. You must provide your own ice and scoop. 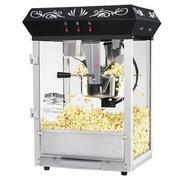 Our antique style popcorn machine brings movie theater popcorn into your home within minutes. 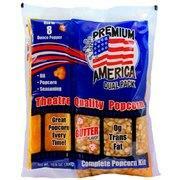 Just pour your packet into the kettle and you're on your way to delicious gourmet popcorn. Your rental includes 5 popcorn packs, and a popcorn scoop. Our antique style popcorn machine brings movie theater popcorn into your home within minutes. Just pour your packet into the kettle and you're on your way to delicious gourmet popcorn. Your rental includes 5 popcorn packs and a popcorn scoop.